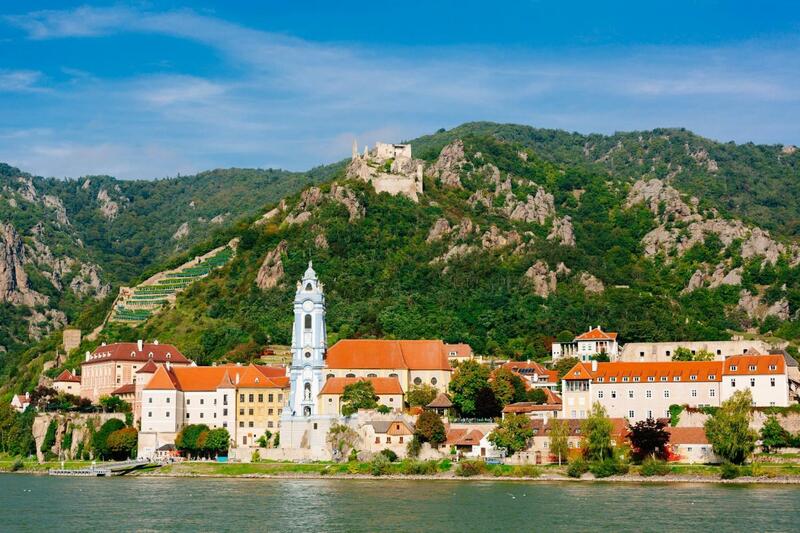 This day trip takes you from Vienna to the Wachau, a picturesque valley along the Danube, known for its excellent wine. The area is a UNESCO World Heritage Site where you see many medieval castles, impressive monasteries and a breathtaking landscape. 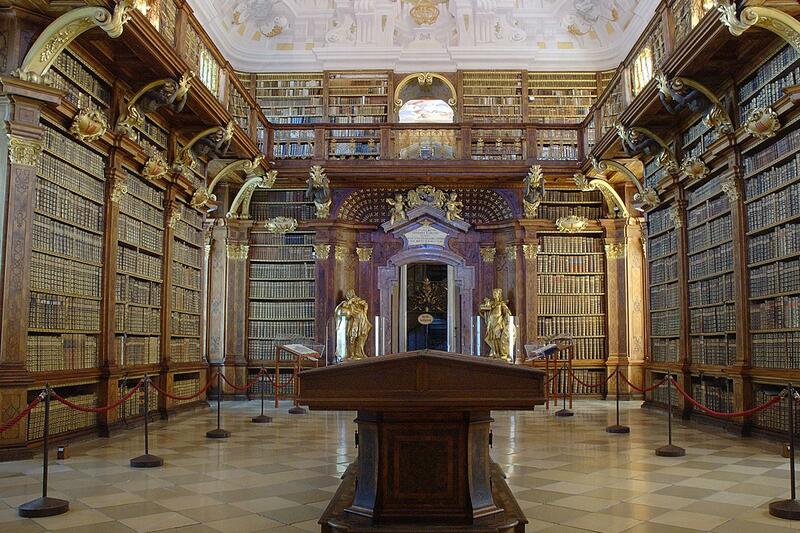 On our comfortable bus, you travel from Vienna to Krems, a pretty town on the banks of the Danube river. We continue on our tour and pass Dürnstein. Here you can see the ruins of Dürnstein castle on a nearby hill. This is where the English King Richard the Lionheart was held captive. 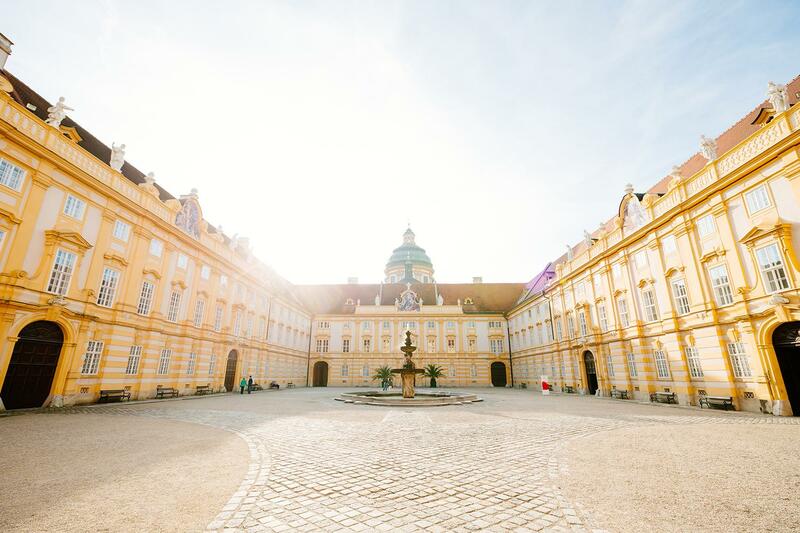 A highlight is the guided tour through the Melk Abbey and a boat ride in summer or the lunch in the restaurant " Hotel zum schwarzen Bären" in winter. After this enjoyable day trip, we take you back from the Danube Valley to the Vienna State Opera. 78 % of reviewers liked this tour. We felt disappointed bg the bus compoent, when fellow travellers who spoke a different language constantly talked over the commentary, so much so that we used headphones on the return to Vienna to stop this. 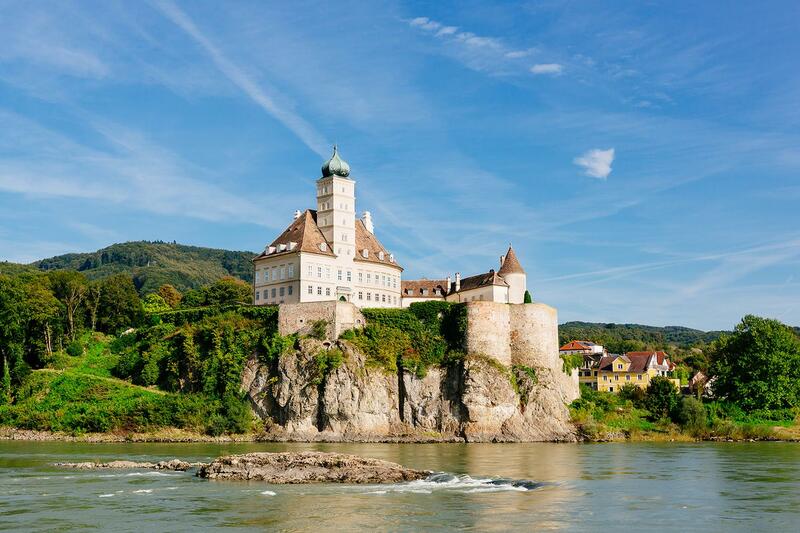 Having visited similar small towns in Austria and Germany, we got little out of the stop in Durnstein, time that would have been better spent on the tour boat. 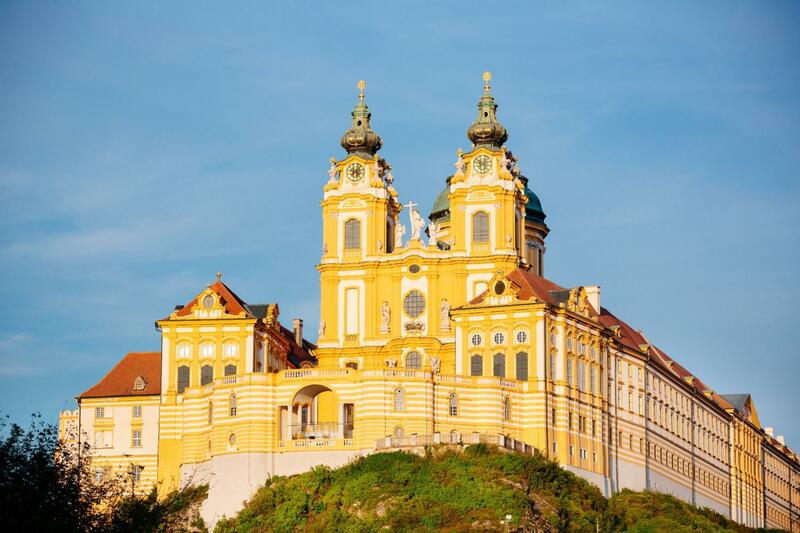 The visit to the Melk Abbey was good, but again, further explanation would have been useful as we only stumbled on being able to visit other parts of the complex before our tour commenced. Finally, it is disrepectful by others to turn up late to the bus when we all made it there well before we had to, sitting and waiting for them. The rule should be, like catching any other form of public transportation, that if you're late, you miss it! Should have talked more in English than Spanish, but very knowledgable courteous and professional guide! De abdij was geldig en de gids legde alles goed uit en nam de tijd om eventuele vragen van ons te beantwoorden. on time and stick to schedule. Well done! Tour guide really was only an ******. He provided minimal information. 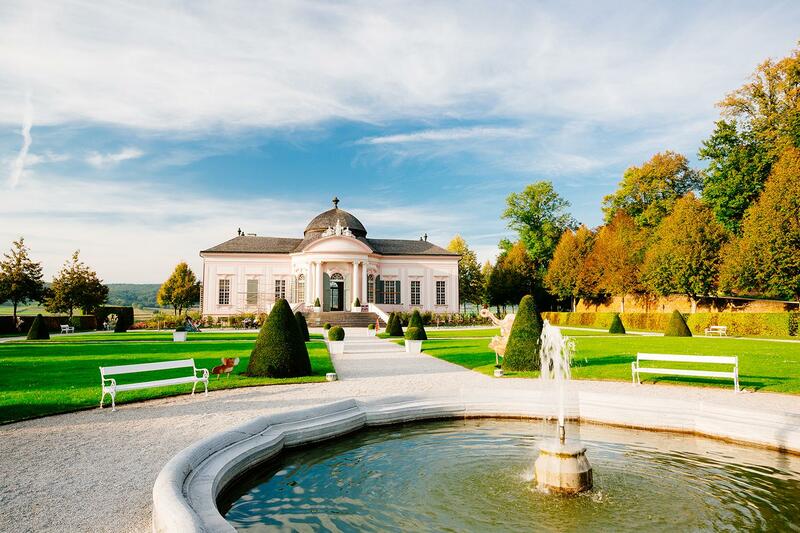 With Vienna Sightseeing, we had a good time for visiting Danube Valley. Excellent tour. Claudia was a very good guide, knowledgeable, and frequently commenting on one thing afer another. The driver was excellent. The area was well chosen and interesting. It was OK, nice and interesting. It is really worth choosing day trip to Danube Valley.